I want to take a moment and thank all of you for your support as I've been doing some guest posts recently. Especially the guest series I've been part of over at Simply Helping Him. It's been a great way to expand what I write about - let's face it, I simply love the written word - both reading it and writing it. But today, I have a special treat for you all. 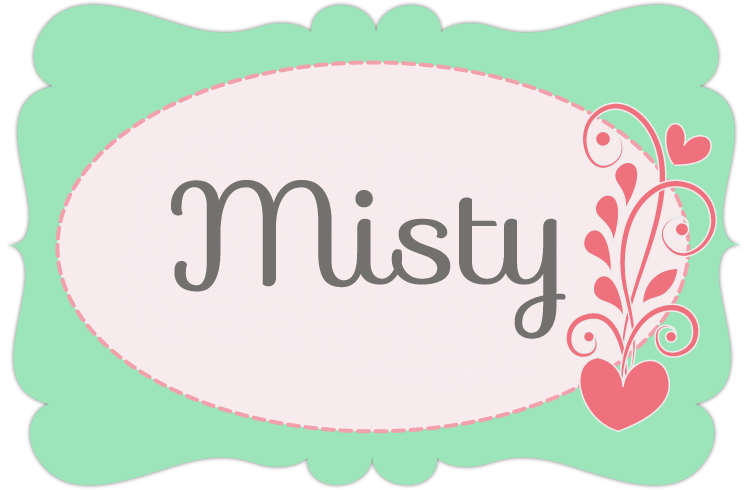 Misty, from Simply Helping Him, is doing a guest post for you all. Oh and she is giving away a book (**admitting a goof.. not an ebook as previously stated, but the paperback book...) she is reviewing! I know you are excited now. So I'd like to introduce you to Misty. Misty is a stay at home, homeschooling, Christian help meet, and mother of two wonderful blessings. Her hubby is a self-employed fisherman and a Mainah through and through, thus they live in Maine. You can find Misty blogging about faith, family and life experiences at Simply Helping Him. Have you ever looked another Mom up and down thinking to yourself...."How does she do that?" How about jealously watching a couple stroll arm in arm smiling as they go their way? Chances are this is just the tip of the iceberg for most, if not all Moms. We truly are our own worst critics. We know our flaws, beat ourselves up about them and try to become the perfect Mom. Guess what?!? There is NO perfect Mom! 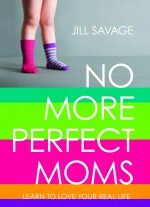 In Jill Savage's book, "No More Perfect Moms", you will walk through scenarios as I've just mentioned. All along the way you will discover that your inside can't be compared to a fellow Mom's outside. Covering topics from your home, parenting and children, to your marriage; you will find your heart touched, your spirit strengthened, and you will walk anew.....should you heed the words so lovingly penned. Take a moment to swing by Jill's corner..... there are some GREAT videos here that correspond with each chapter of the book. Make sure you get the tissues out, the transparency in the videos and throughout the pages are sure to touch your heart right where you're at. And now for the fun - a giveaway! Just fill out the email box - then you will be given a list of options to add to your chances! No worries, the emails will be kept private.